Surrounded by rolling hills and dotted with islands, the Bras d’Or Lake UNESCO Biosphere Reserve is the heart of Cape Breton Island. Subtle tides and hundreds of sheltered coves and secluded beaches make the Bras d’Or Lake ideal for boaters. Offering a unique blend of both fresh and salt water, the Bras d’Or Lake is home to a large variety of marine and bird life—making it a great location to view everything from the majestic bald eagle to curious grey seals. The diversity of the area doesn’t stop at the waters’ edge. The extensive watershed is home to five Mi’kmaw First Nation communities, as well as descendants from early French, Scottish, and English settlers. The people of the Biosphere maintain close ties to the culture of their ancestors. 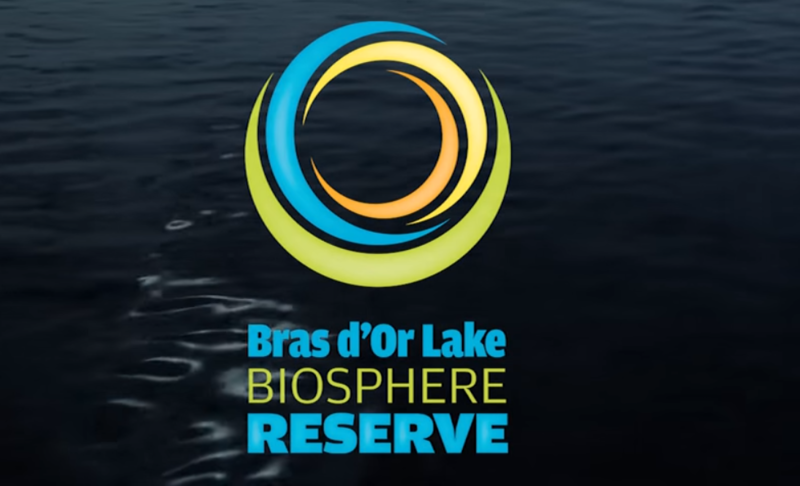 In 2011, the Bras d’Or Lake and its watershed area were designated a UNESCO Biosphere Reserve, recognizing that local residents live in harmony with nature and work to promote a healthy environment, economy and culture. Whether you charter a sailboat in St. Peter’s or Baddeck, paddle the inlets of Baddeck Bay, hike to Uisge Ban Falls, take part in a Mi’kmaw cultural journey, or join a ceilidh or milling frolic at the Highland Village, embrace the beauty and living culture of this tranquil area.